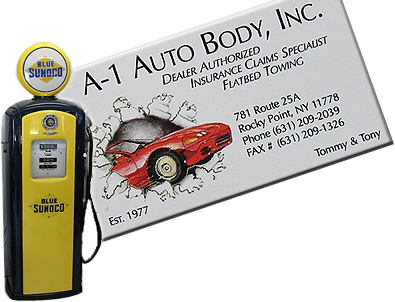 A-1 Auto Body Inc. of Rocky Point, NY is a family owned and operated business. 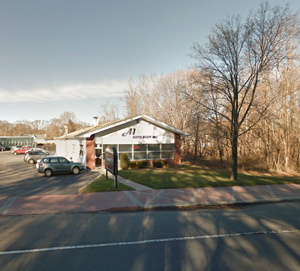 Since 1977 we have enjoyed working in the ever-changing vehicle repair and restoration industry in Rocky Point, NY. Our pledge to you is honesty, integrity, superior craftsmanship and fair pricing of course. You will receive the finest quality repairs available. These repairs are made possible by our continued commitment to the auto body and collision industry. We keep our shop equipped with the latest technologies necessary to repair today's complex vehicles. Our technicians are up-to-date through on-going training. They are certified in auto body repair, frame straightening (foreign & domestic), glass repair & replacement, painting, welding, safety restraints, and mechanical repairs. 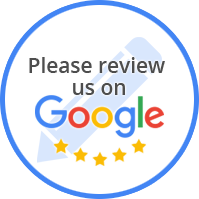 Here at A-1 Auto Body Inc. of Rocky Point, NY, we are dedicated to providing the highest quality service and repair the industry has to offer. We are convinced there is no other repair shop in our area that delivers the excellent all-around service that we can. This is where dent and body damage repair services from A-1 Auto Body Inc. of Rocky Point, NY come in, getting all minor and major surface damage evaluated and fixed instantly. Our technicians here at A-1 Auto Body Inc. of Rocky Point, NY will survey the whole vehicle, determine the extent of the damage, and take appropriate steps to fix it. Why should you choose A-1 Auto Body Inc.